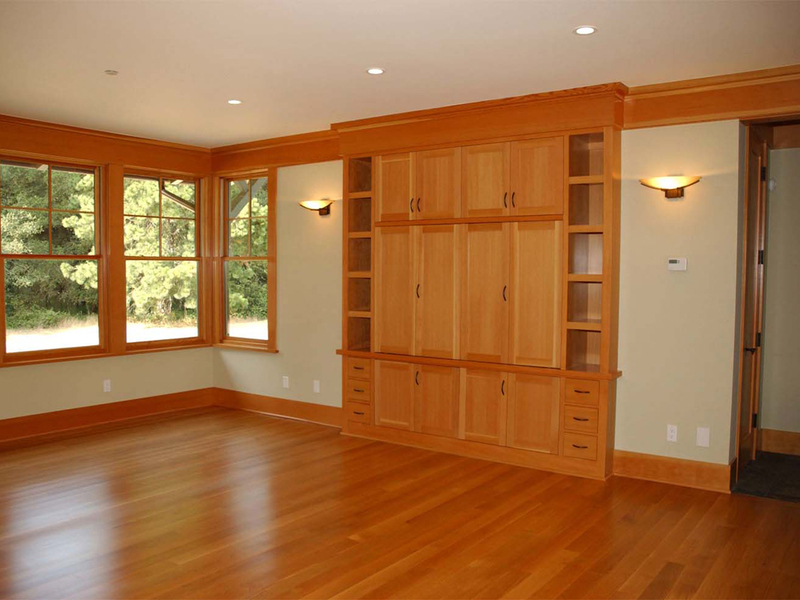 Architectural woodwork includes shop-fabricated casework, paneling, stairs, railings, ornamental woodwork, trim, frames, screens, and shutters. 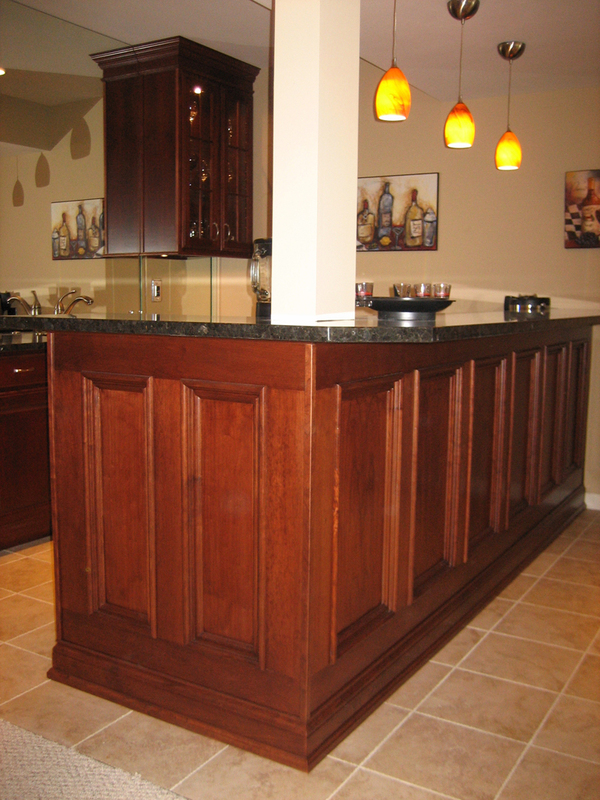 Products may be solid wood, laminated, veneered, or simulated wood fabrication. 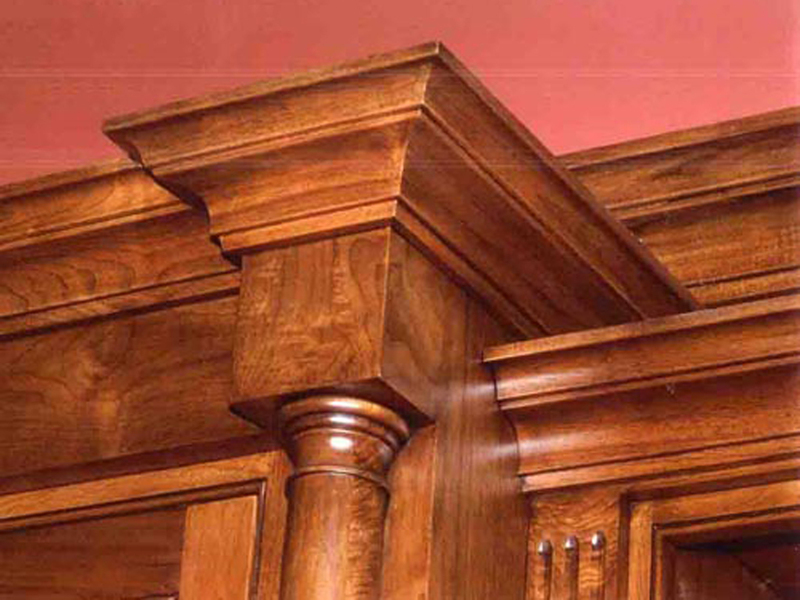 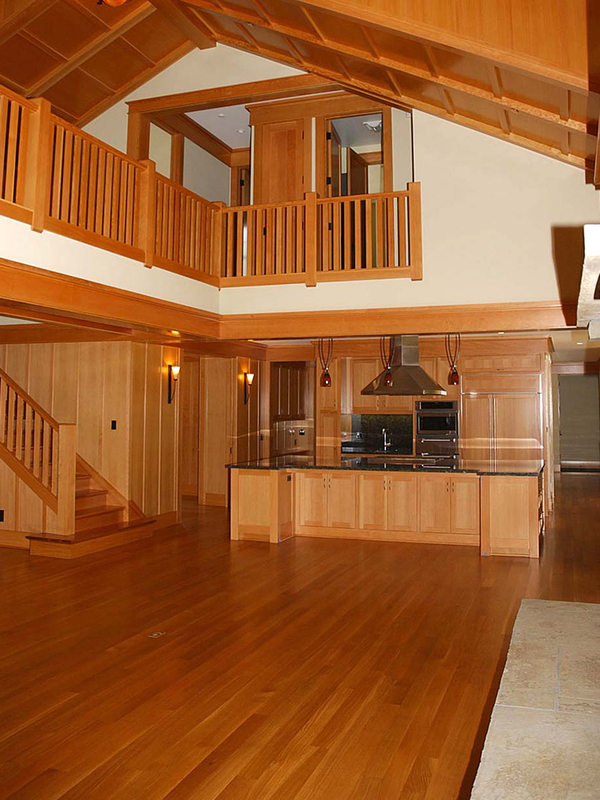 Different from ready-made millwork, architectural woodwork is made to order from specifications or a custom design that requires a traditional or unique interior finish style.